commented on "Tarsal Tunnel Syndrome - a surgical cause for foot symptoms ..."
Tarsal Tunnel Syndrome-a surgical cause for foot symptoms. Tarsal Tunnel syndrome (TTS) ,is also known as posterior tibial neuralgia.It is a peripheral nerve entapment neuropathy of the posterior tibial (or tibial nerve) nerve in the tarsal tunnel.The tarsal tunnel is a fibro-osseous tunnel situated in the medial ankle distal and posterior to the medial malleolus and formed by the flexor retinaculum containing the tibial nerve, posterior tibial artery,veins, and tendons of the tibialis posterior,flexor digitorum longus and flexor hallucis longus.The tibial nerve divides in the tunnel into 3 branches-calcaneal (to the heel) and medial and lateral plantar to the sole of the foot.There are separate fibrous extesions covering these divisions distal to the flexor retinaculum.There are branching variations. Patients develop significant compression of the tibial nerve in the tarsal tunnel for a variety of anatomical and pathological reasons incuding: valgus foot deformity,fracture/dislocations,ganglion, cyst ,osteophyte, lipoma,nerve tumours,exostoses,varicose vein, "fallen"arch, trauma/haematoma or systemic disease(see article on Burning feet syndrome). Symptoms include sensory alteration in sole of foot and heel with paraesthesiae, ankle pain and a cramping feeling due to small muscle denervation.Atrophy of small muscles and gait abnormality secondary to overpronation and antalgia with weight bearing may be seen along with defined sensory disturbance in calcaneal ,medial and lateral plantar nerve distributions, generally. A positive Tinel's sign is very supportive of the diagnosis.A hindfoot valgus deformity may potentiate the symptoms of TTS due to an increase in dorsi-flexion AND eversion- consider course of nerves after exitting the tarsal tunnel. Diagnosis requires attention to the medical matters discussed in the Burning feet syndrome article AND specifically for confirmation of a surgically significant TTS -Neurologist's opinion incuding electrical studies AND advanced imaging, MRI ankle and foot. Treatment will include rest, short course NSAIDs and analgesia, orthotics, splint. injection therapy, rubifacients and surgical explaration and tarsal tunnel release ) ,TTR. In the Gondring study(Gondrring WH et al.Tarsal tunnel syndrome: assessment of treatment outcome with an anatomic pain intensity scale.Foot Ankle Surg.2009;15(3):133-8.) 46 patients (56 feet) underwent sugical and non-surgical treatment.They found surgery not successful in relieving symptoms in the lateral plantar distribution. Antoniadis( Antoniadis G et al.Posterior tarsal tunnel syndrome:a diagnosis and treatment .Dtsch Arztebl Int.Feb 1998;945):776-781.) cited emphasised that success rates with surgery varied between 44- 91 % and discussed the need for "proper clinical,neurologic, and neurophysiologic examinations". (Persich G et al,2009).The results were found to be better in idiopathic cases than in post-traumatic cases. TTS(tibial nerve) and meralgia paraesthetica(lateral cutaneous nerve of thigh) are often aligned as the lower limb" equivalents" of upper limb carpal tunnel syndrome(median nerve) to patients by clinicians. Although they do share some similarities in terms of entrapment anatomy, their causation, treatment,success with surgery and frequency are very different. ABOUT THE AUTHOR : A/Professor Michael Coroneos is a senior Brisbane Neurosurgeon with MB BS (1st Class Honours) University of Queensland in 1980 and dual qualifications in Neurosurgery (FRACS in 1988) and Surgical Neurology (FRCS(EDIN)SN in 1989). He is an FRACS Clinical Examiner and 1st & 2nd line Mortality Assessor for RACS. 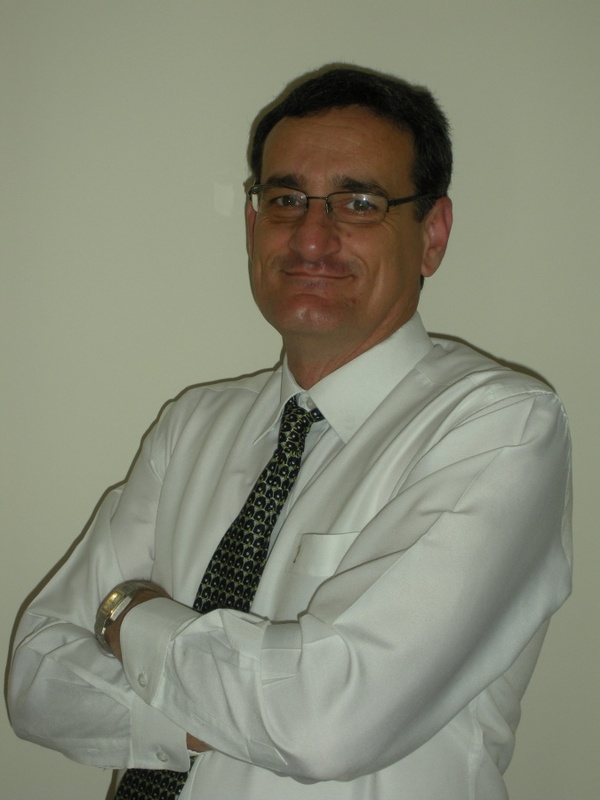 He is a PI Panel Assessor for WorkCover Queensland and is a National RACS Examiner. He is a full member of both NSA and NSQ. He holds 5 Fellowships: FAIM, FRACS, FACS, FRCS(EDIN)SN,FRCSI. He is triple PI Certified PI assessor: WorkCover Qld, ComCare Australia 2-1 & CIME by ABIME.